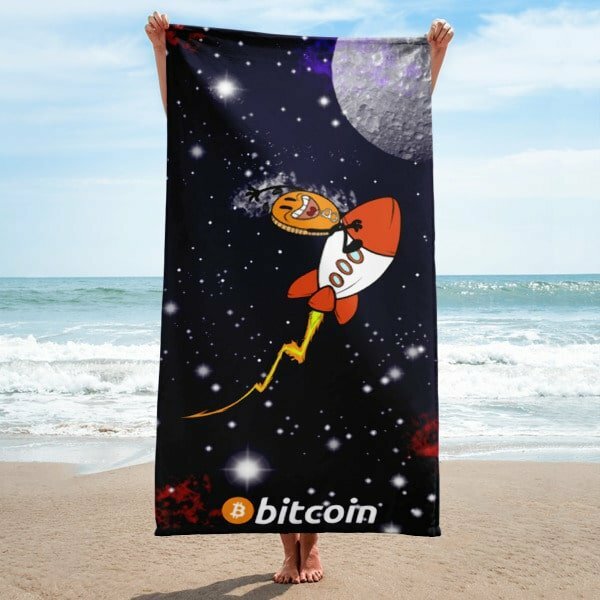 This all-over-printed, 52% cotton, 48% polyester beach towel which illustrated the Bitcoin Rocket traveling to the Moon. 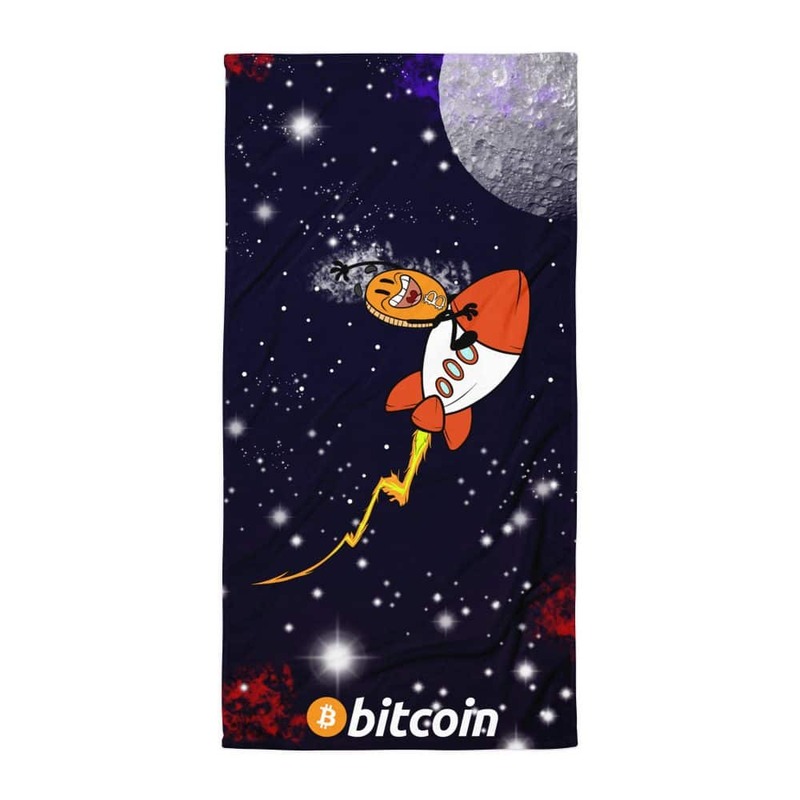 This towel sends an obvious message: we want Bitcoin to go to the Moon. Not only the price but also we want everyone to use it, including, oh well the aliens. The illustration represents Bitcoin eagerly riding a rocket, riding to the Moon. 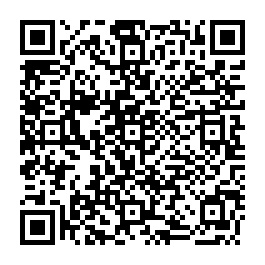 If you take a closer look at the fuel coming out of the rocket, you’ll notice it’s created to depict the historical Bitcoin price chart.